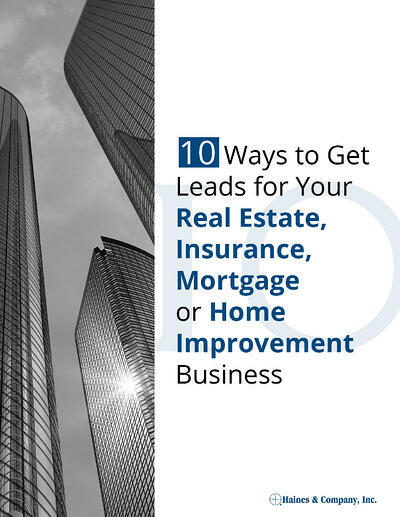 Lead generation has changed - and finding qualified leads and prospects gets harder every year. That's why we've created our latest ebook, specifically for professionals like you. 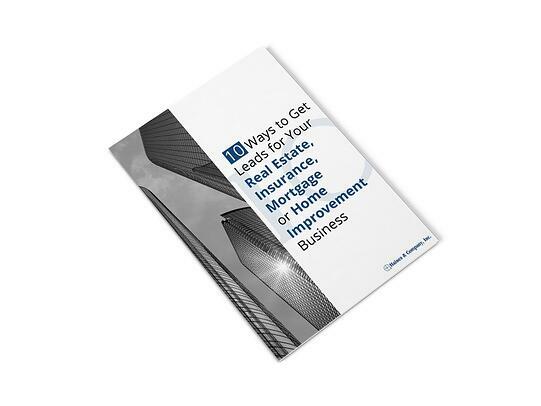 Get your free guide today - complete the form on the right for instant access. I use Haines Criss+Cross LITERALLY every day of the week! If I'm not running comps, I'm finding people to mail to. It's one of the 4-5 most indispensable tools in my business.